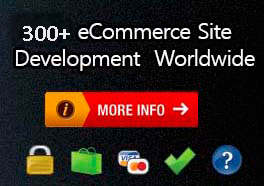 Nano It World makes Magento website handling much easier and effective with ongoing Magento support. Besides Magento design and development services for brand new websites and redesigning of existing websites, Nano It World also offers Magento support services. The only objective behind offering support services is to help clients take their businesses to new level in online world with improved performance and regular site maintenance. 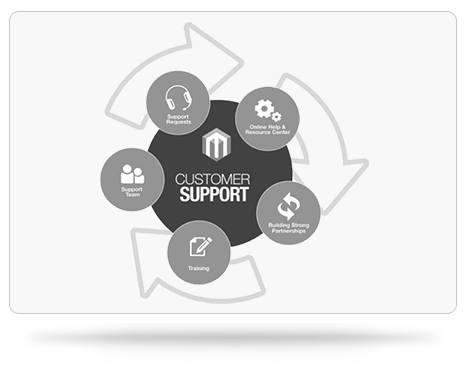 Experienced Magento support team is always available for any type of client support. Based on clients’ goals and marketing strategies, we customize ongoing support services and offer complete support with dedicated development team. Intimate knowledge of clients' business, their aims and goals help us uniquely assist them and offer them superb Ongoing Magento support services. Wide range of support services consist of managed hosting, technical support, ongoing advice and consultation. With our support services, we enable our clients to offer their customers improved and better experience on their online store. 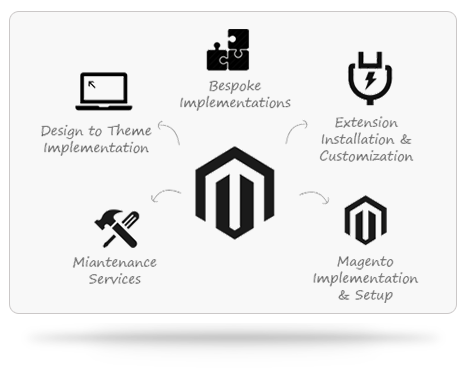 Based on customer requirements and hourly support they need, we offer customized Magento support monthly packages. We discuss clients’ requirements and agree with them for a particular number of hours per month and make a schedule as per their suitability. Nano It World offers telephonic, email, chat, video chat and face to face support during business hours.